San Francisco, CA, June 18, 2014—LEGO is enjoying an unprecedented renaissance that began well before the release of The LEGO Movie. 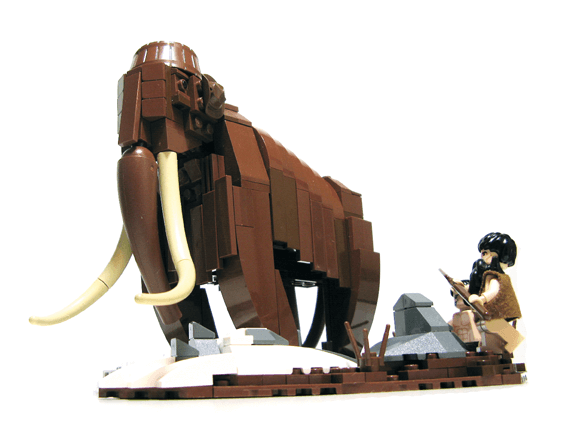 For over a decade, LEGO artists like Nathan Sawaya and Mike Doyle have been creating jaw-dropping, museum-quality artwork by carefully piecing together those plastic bricks that we all grew up with. Their work seems truly magical. But even magicians sometimes share their secrets. 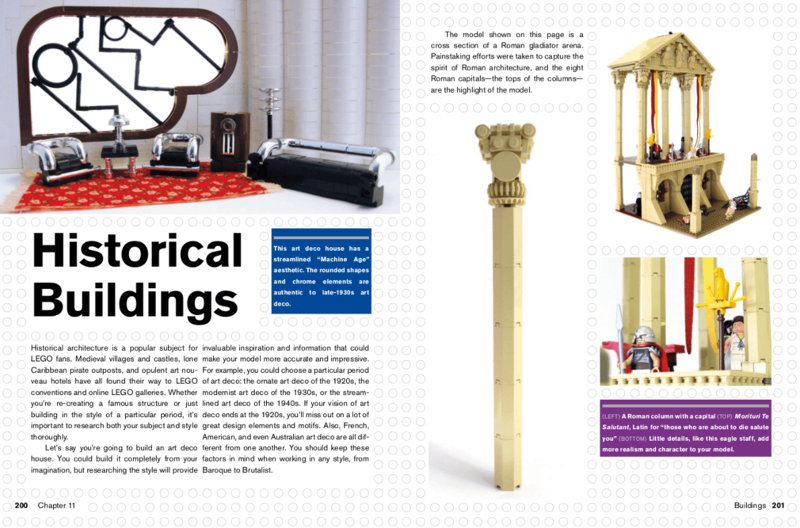 In The Art Of LEGO Design (No Starch Press, $24.95, 288 pp., July 2014, ISBN 9781593275532, 4C throughout), LEGO artist Jordan Schwartz delves into the building techniques of the LEGO masters and, with the aid of hundreds of stunning, full-color photos, shows us how the magic happens. A true LEGO prodigy, Schwartz became one of the LEGO Group’s youngest designers ever when he landed an internship at the age of eighteen. Now, he shares his expertise with readers, teaching them the tricks of LEGO artists so that they can learn to create like the masters and discover the magic of LEGO art for themselves. 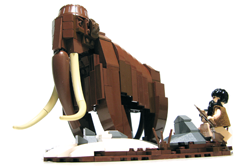 It involves more than just clicking a bunch of bricks together to create a stunning piece of LEGO artwork. 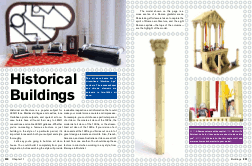 The truly great creations combine design knowledge with careful planning and a bit of trial and error. But with a dose of imagination and Schwartz as their guide, LEGO fans can finally take the next step to becoming LEGO artists. 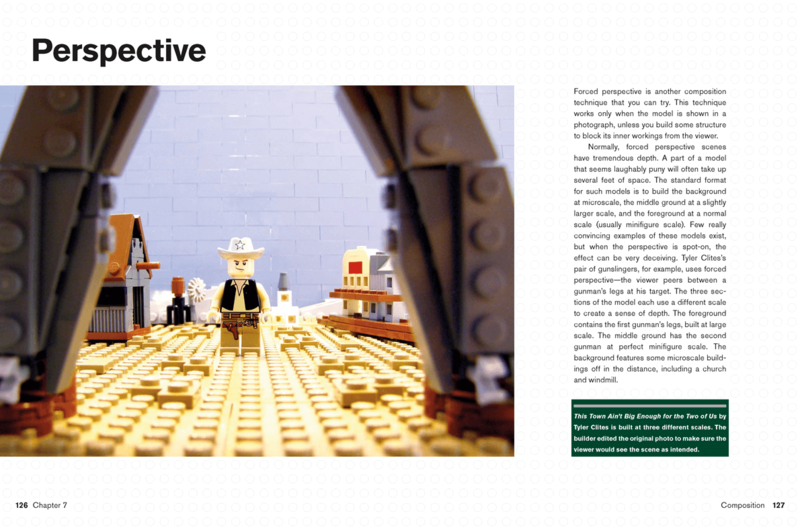 For more information or to request a review copy of The Art of LEGO Design, contact Marlon Rigel at No Starch Press ([email protected], +1.415.863.9900 or visit www.nostarch.com). Award-winning LEGO builder Jordan Schwartz was one of the LEGO Group’s youngest designers when he started at age 18. 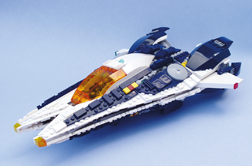 While working for the LEGO Group as part of the Creator/Creator Expert team, Schwartz developed models for a number of official sets and left his creative stamp on the company and the broader LEGO community. His models are featured in Beautiful LEGO (No Starch Press) and A Million Little Bricks (Skyhorse). This is his first book. Jordan Schwartz is currently available for radio, print, television, and online interviews. Please contact Marlon Rigel at No Starch Press to request an appointment. Build Your Own LEGO Town!